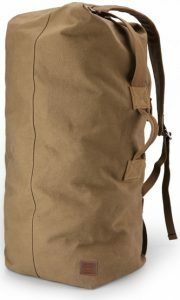 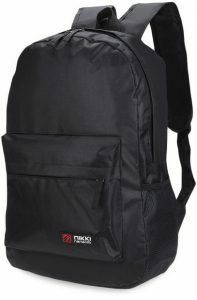 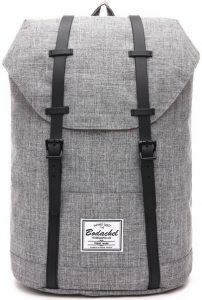 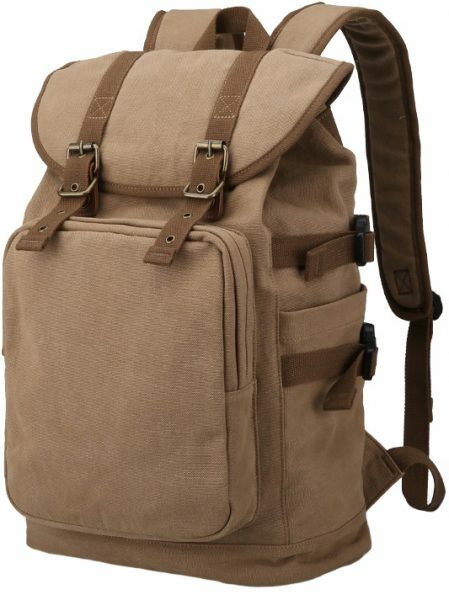 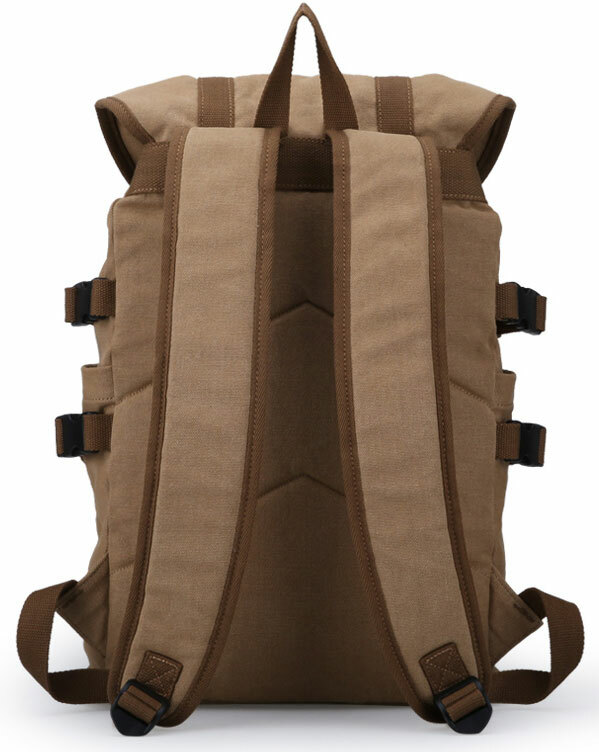 A durable canvas backpack, ideal for almost any situation. 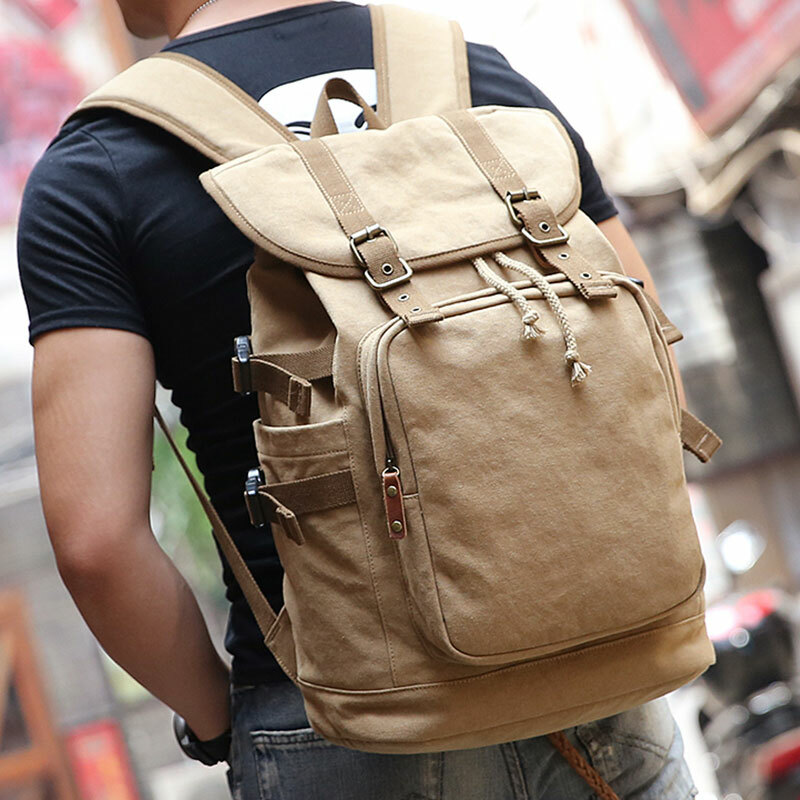 With a v-bear design on the back, it’s comfortable, breathable and comes with adjustable shoulder straps for easy transport. 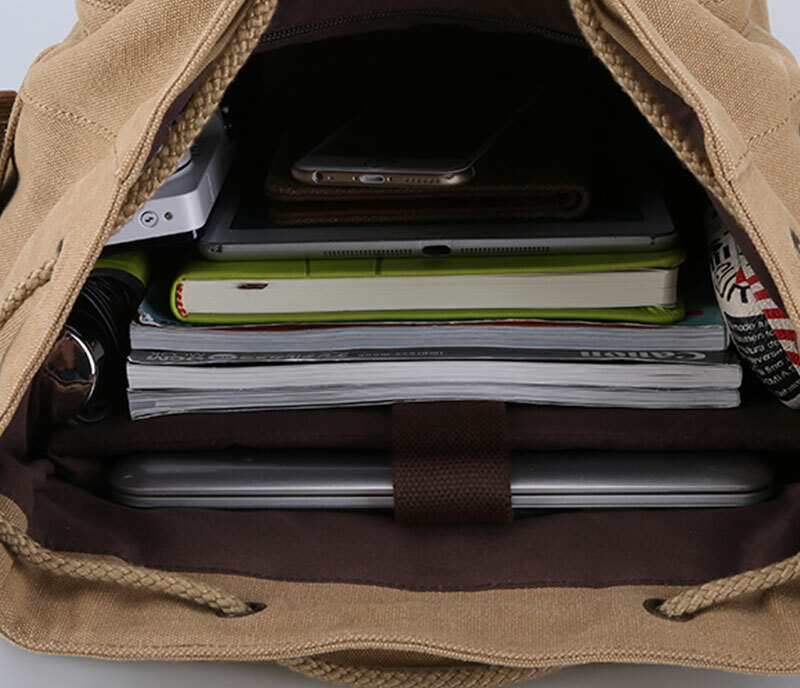 With a large capacity, it’s suitable for a laptop up to 15.6 inches.